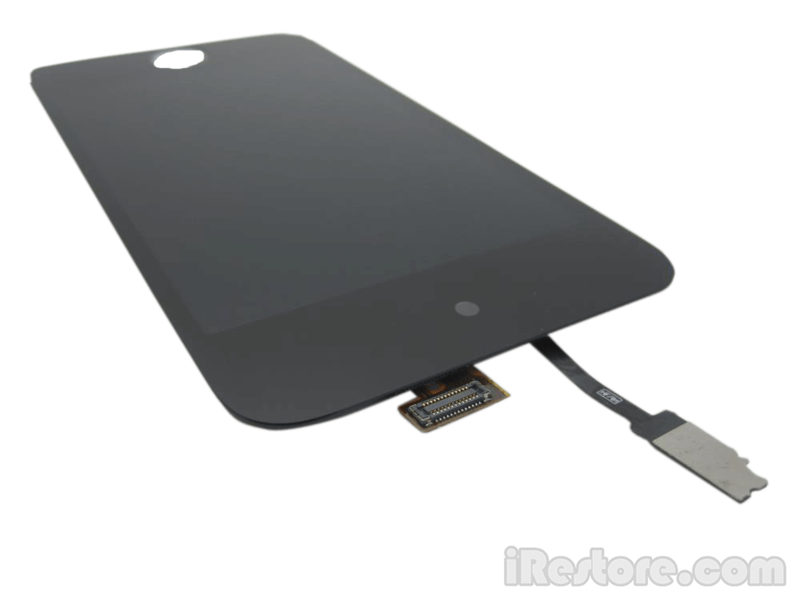 Repair of the iPod Touch screen involves swapping the damaged outer glass and digitizer with a new replacement. This can be a difficult job, so exercise proper caution during each step of the iPod Touch screen repair process. Reassemble the iPod with your replacement parts. You?re done!